BREAKING NEWS! 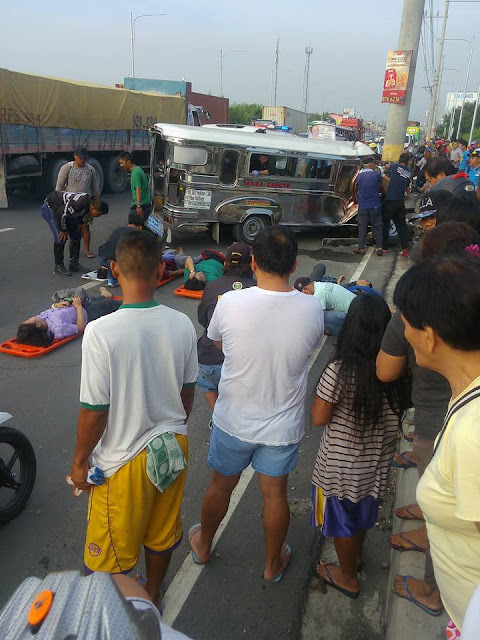 Lima Patay Matapos Bumangga Ang Isang Jeep Around Centennial Road! 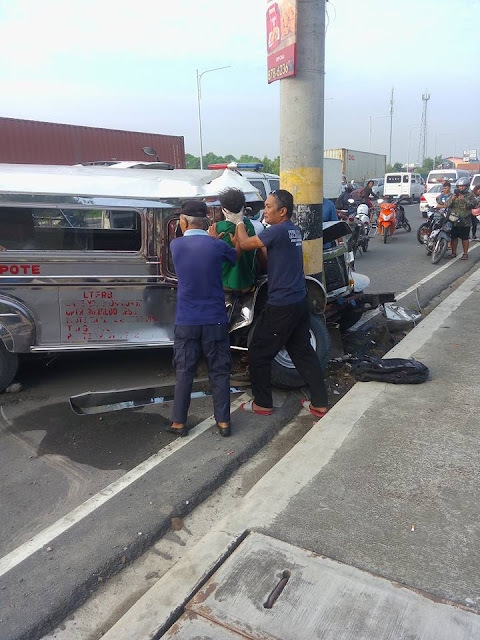 A post by a netizen identified as Mark Isiah Irorita Amor has been rounding social media after seeing a jeepney crashed in a huge pole around Centennial Road, Kawit, Cavite. 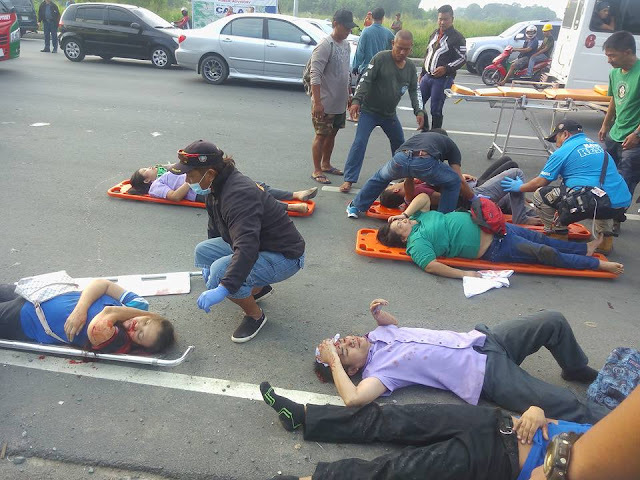 In a report by DZMM, 5 people were dead after the unfortunate incident. See photos below. 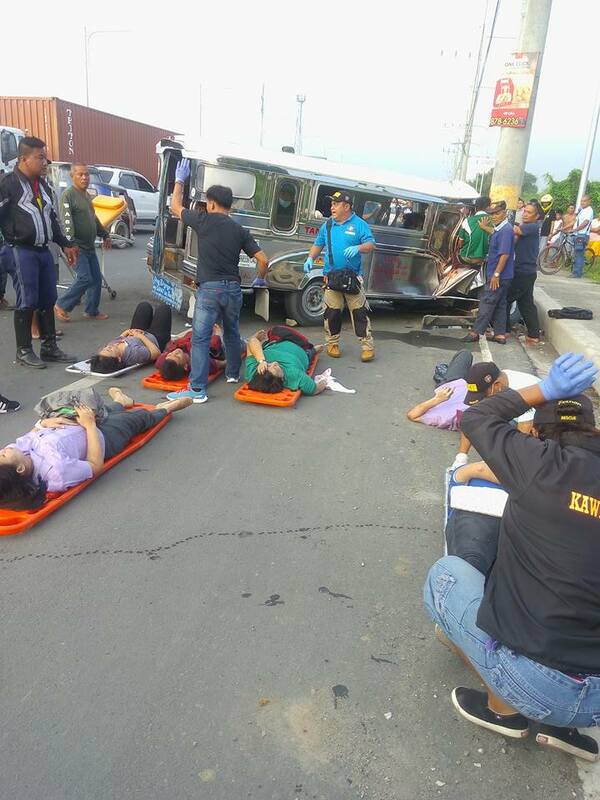 Always be cautious and alert when you're driving especially when you're with your loved ones. Follow traffic rules to avoid any unpleasant circumstances. May the soul of the dearly departed rest in peace. Our condolences.